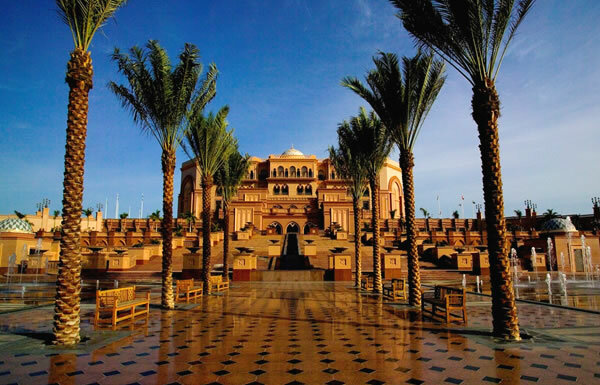 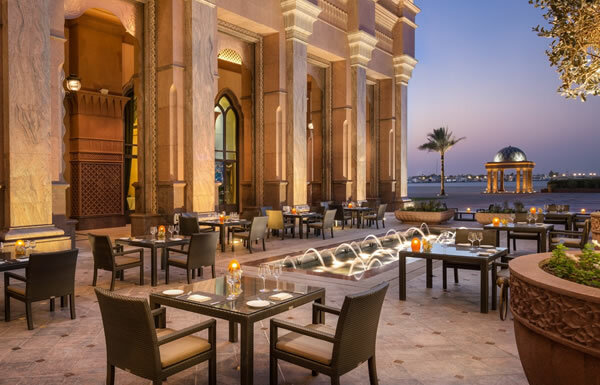 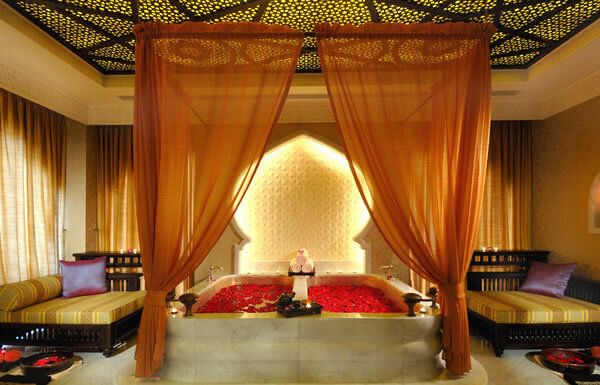 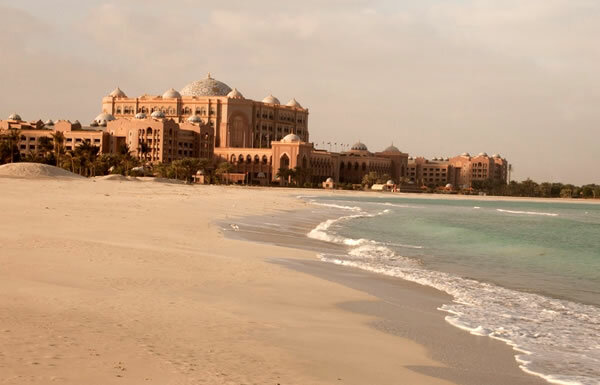 Enjoy a 5 star luxury holiday at Emirate Palace, situated right in the heart of Abu Dhabi. 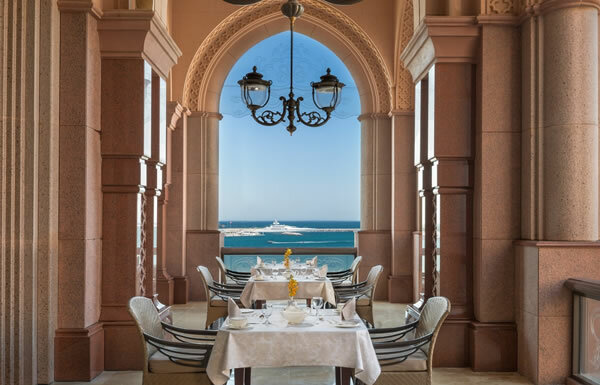 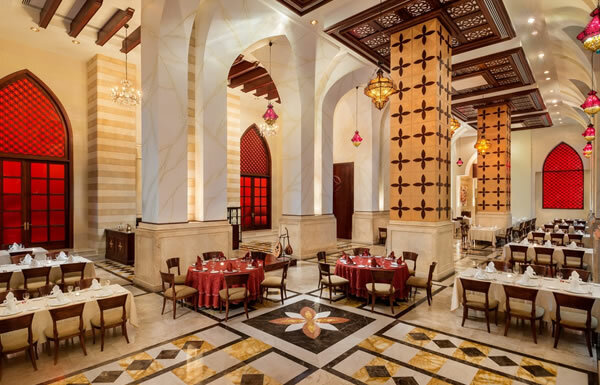 The hotel combines palatial influences and traditional Arabian architecture, featuring over one hundred 18 metre tall domes and truly ornate design elements inside and out. 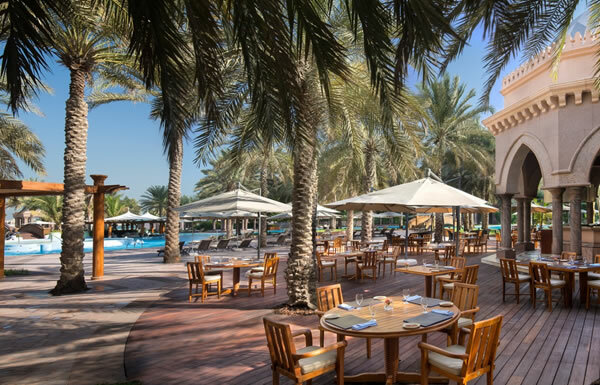 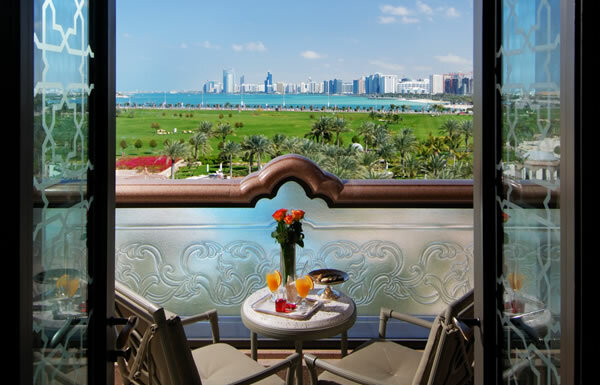 Set on the coastline, this city hotel also offers a view of the Arabian Gulf whilst still being at close distance to the city’s many attractions; including the Sheikh Zayed Grand Mosque, Al Bahr Towers, Zayed National Museum, Louvre Abu Dhabi, Abu Dhabi Mall, Dalma Mall, Al Ain Zoo, The Landmark and Yas Island Forumla 1 Marina Circuit. 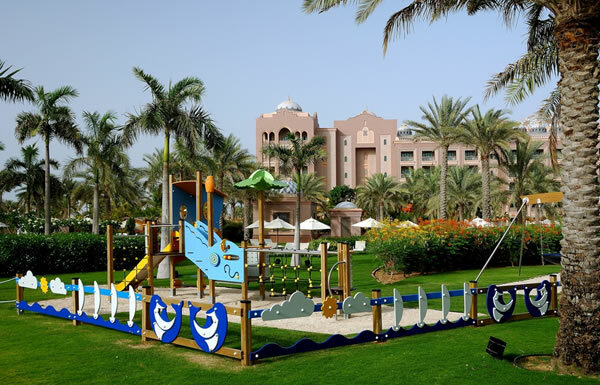 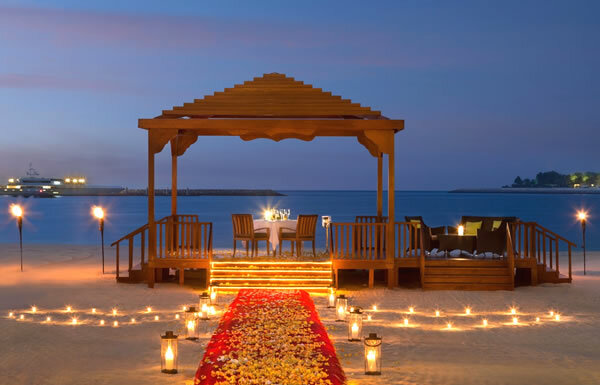 The hotel also has its own exclusive Beach Club, a luxury spa and fitness centre and various dining options. 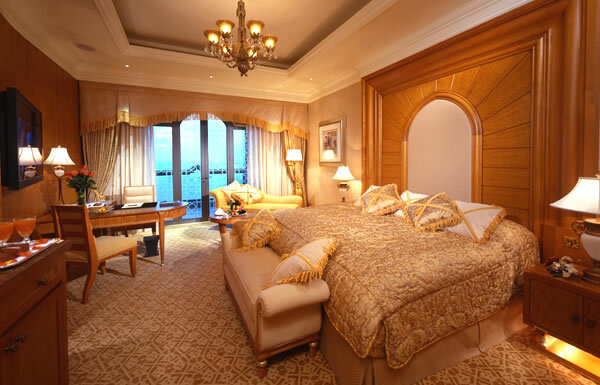 Emirate Palace in Abu Dhabi has a total of 302 rooms and 92 suites and a 24hr private butler service to cater for your every need.